From how colonialism shaped music to retracing the 1821 US-Mexican border, here are this week’s top picks in imperial and global history. Between the development of electrical recording in 1925 and the onset of the Great Depression in the early 1930s, the soundscape of modern times unfolded in a series of obscure recording sessions, as hundreds of unknown musicians entered makeshift studios to record the melodies and rhythms of their local streets and dance halls. Virtually all the music the world considers canonical took shape in these recordings of the late 1920s—Havana’s son, Rio’s samba, New Orleans’ jazz, Buenos Aires’ tango, Seville’s flamenco, Cairo’s tarab, Johannesburg’s marabi, Jakarta’s kroncong, and Honolulu’s hula. The new vernacular musics reverberated on the edges and borders of empires, in the barrios, bidonvilles, barrack-yards,arrabales, and favelas of an archipelago of colonial ports, linked by the steamships, railway lines, and telegraph cables that moved commodities, people, and information across and between empires. On May 24, 2015, thirty women peacemakers from fifteen nations, including American feminist activist Gloria Steinem and two Nobel Peace laureates, Mairead Maguire from Northern Ireland and Leymah Gbowee from Liberia, walked with Korean women of the North and South to call for an end to the Korean War and the peaceful reunification of Korea on the seventieth anniversary of its division. The arbitrary division of the peninsula in 1945 by the United States and the Soviet Union led to the creation of two separate states, setting the stage for an all-out civil war in 1950 that became an international conflict. After nearly 4 million people were killed, mostly Korean civilians, fighting was halted when North Korea, China, and the United States representing the UN Command signed a ceasefire agreement in 1953, which called for a political conference within three months to reach a peace settlement. 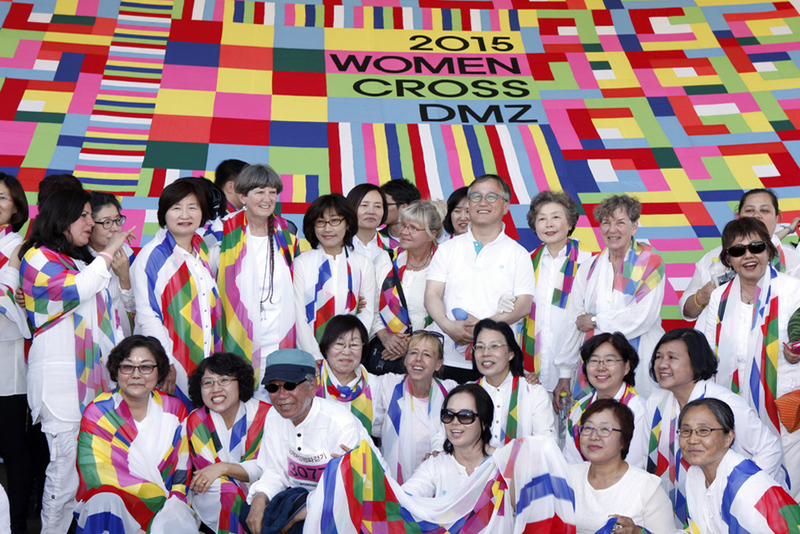 Women Cross DMZ international delegation with South Korean organizers, May 24, 2015. On September 30, 2012, agents from the FBI contacted U.S. Customs and Border Protection at O’Hare International Airport in Chicago with an urgent request. They wanted bags from two passengers on an outbound flight to Beijing pulled for immediate inspection. The passengers didn’t track as dangerous criminals: Li Shaoming, president of Beijing Kings Nower Seed Science & Technology, a large Chinese agricultural company that develops corn, rice, cotton, and canola seeds, and Ye Jian, the company’s crop research manager. Today, the border between the United States and Mexico is clearly delineated. But it was far hazier in 1821, when Mexico gained its independence from Spain. Then, the boundary was vast and never formally surveyed, stretching from modern day Oregon to Louisiana. 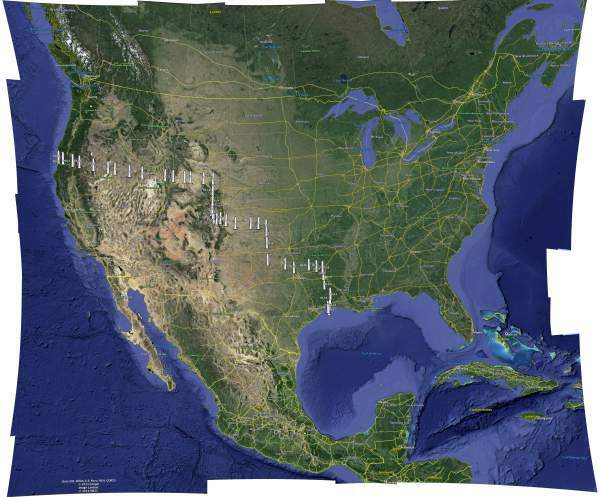 California, Texas and most of the current U.S. southwest were part of Mexico.